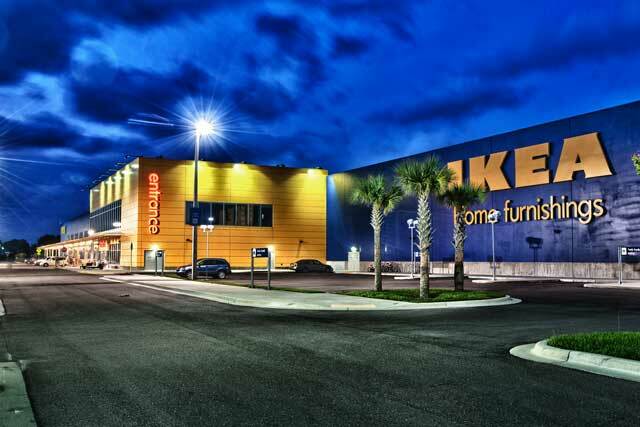 living wage » BBG, Inc.
Swedish Retail Giant IKEA – Raising the Bar for US Retailers? According to an article in The Huffington Post today, Ikea plans to increase the minimum wage for all employees of its US stores, and in doing so, will likely raise the bar for other American retailers. Well known for their “ready-to-assemble furniture and home goods” Ikea plans to tie wages to MIT’s “Living Wage Calculator.” The calculator tool estimates the base salary a worker needs to make in order to live in a particular geographic area. Using a living wage calculator to determine salaries based on geographic location seems to be a first for major American retailers. The new minimum wage will vary from $9 to just over $13 among Ikea’s 38 retail stores, plus several distribution and service centers and one manufacturing plant based here in the US. Olson says the new wage structure is part of Ikea’s effort to attract employees by making its pay and benefits plan more appealing. The company recently expanded its benefits package by increasing the employer match on its 401k plan and launching a separate retirement account for employees that have been with the company for at least five years. The company has decided to focus solely on the co-worker, rather than follow the lead of the competition – other US retailers. Bold move. The article goes on to point out, however, that Ikea is not the only retailer to raise wages across the board for its employees. Gap Inc. announced earlier this year that it would raise wages affecting more than two thirds of its 90,000 workers. As the article points out, this will undoubtedly become a talking point as the national debate heats up over increasing the federal minimum wage, currently $7.25 per hour. It hasn’t been raised since 2009. Olson asserts that Ikea’s decision should not be read as an endorsement of any legislative proposals regarding minimum wage.